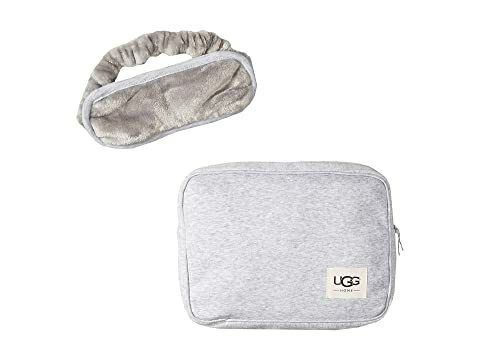 Snuggle up after a long day of travel with this cozy UGG® Australia set. Plush blanket and eye mask fabricated in a comfortable fleece material. 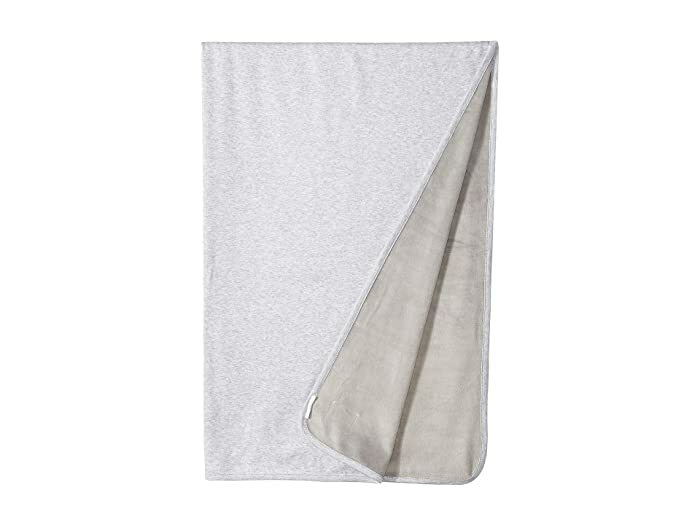 Blanket Dimensions: 40" x 60". Set comes packaged in a soft pouch perfect for gifting.